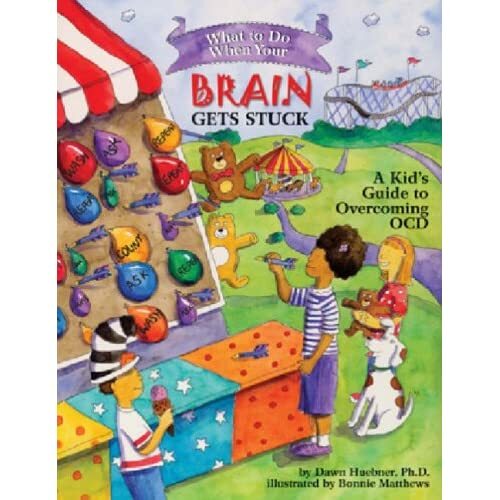 Obsessive Compulsive Disorder (OCD) - Child & Family Psychological Services, PLLC. 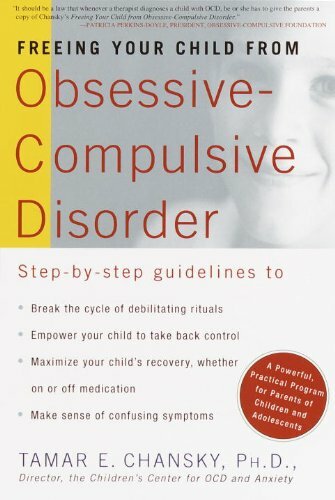 Obsessive Compulsive Disorder (OCD) - Child & Family Psychological Services, PLLC. Conflict and Rebuild Your Relationshipby Russell A. Barkley, Arthur L.